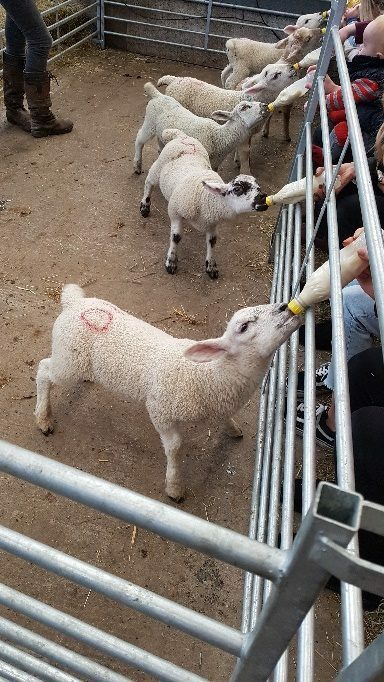 What better way to welcome in spring than a trip to the Adventure Farm to feed lambs and watch eggs hatch? 2SC did exactly that! 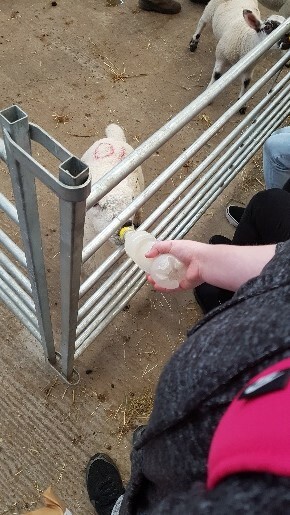 Lilly and Sarah had a great time bottle feeding lambs and seeing how the Adventure Farm have used a recycling project with customers to source bottles for their milk. 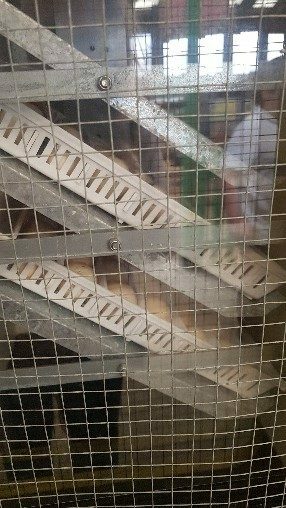 Simon and Pete, with their aversion to sheep, took the time to see how the Adventure Farm mimic the role of hens to provide the eggs with the best care while they develop into chicks. 2SC are proudly displaying their work from this visit in their classroom!